What makes Ferrari stand out? 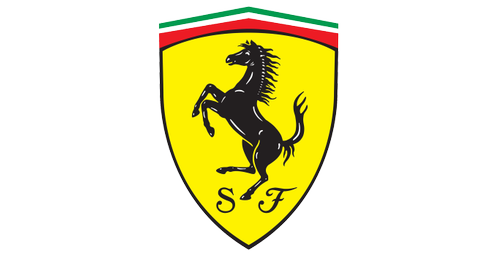 With a prancing horse as a logo of the brand, Ferrari is a luxury sports car that boasts exclusivity, luxury, design, and high-quality performance. It is a legend even among car enthusiasts, and it is also the type of luxury car that you will see displayed in a museum. Ferrari is the type of car that will bring two reactions out of you: “this car has been around a lot of time,” and “this car brand is too young considering how awesome it is.” Believe it or not, the company was founded in 1947. However, while supercars were still a myth back then, it was also one of the most advanced vehicles of the time. The developer was the Italian Enzo Ferrari, whose name inspired the brand. From a very young age, he was passionate about building luxury sports cars – and especially those that you could take on the track. Throughout the years, Ferrari became a symbol for those wanting luxury and speed in one car. A Ferrari is definitely a plaything; one of the supercars that owners will never shy when it comes to showing them off. But why? Well, first, we have the looks. There aren’t many cars that look like that on the street. Secondly, we have the speed. This luxury car is one the fastest – which is why a lot of people use it for racing. Plus, Ferrari also expresses passion and love – which is why every original model will be painted red.